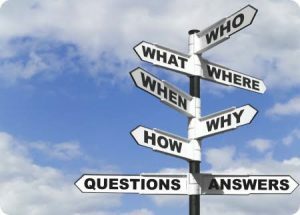 Home » Network Marketing » GUIDE TO EFFECTIVE TIME PLANNING IN MLM NETWORK MARKETING SUCCESS Part 3. GUIDE TO EFFECTIVE TIME PLANNING IN MLM NETWORK MARKETING SUCCESS Part 3. Mlm network marketing success starts with effective time planning. Network marketers who turn in average performances rarely plan their time. In our previous post, we looked at how time planning is essential to fortune building in Mlm network marketing success and why you need to write down what you need to do tomorrow each night before the next day and what will happen if and when you start writing down each night the most important things you do tomorrow. In today’s post, we will be looking at the things that should appear on your daily work plan, your list of important things to do tomorrow? So, what are the things that should be on your daily work plan? Ours is a changing world; yours is a changing business. 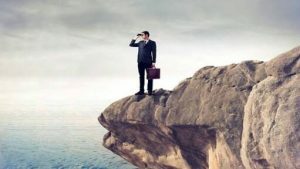 Whenever there’s a new product, or a new development in your service, you must sit down and research it, analyze its effect, and regain your competence to explain your offering adequately to your prospects. At the time you make one, you probably think there’s no possibility that you’ll forget it. But as you start to hit harder, you’ll start missing appointments unless you write them down – all of them – in a notebook that you keep with you. 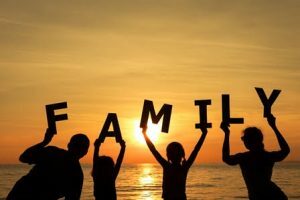 Many of us take care of everybody else, and the last people we plan for are the ones who are most important to us: our families. Don’t lose what you’ve got while you climb the ladder of success. When you should do something with your family, write that in your planner and put it on your list of important things you’re going to do the next day. How many games would a professional ball club win if they never left the locker room? There are an awful lot of network marketers who lose a lot of games (sales) because they don’t leave the locker room (office) often enough. The business, in the form of people who buy, is in the larger world outside the walls of your office. Go for cold market prospecting today. 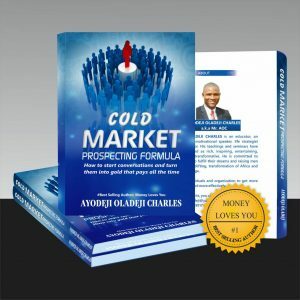 GET THE COLD MARKET PROSPECTING FORMULA RESOURCE MATERIAL AND BE A COLD MARKET CHAMPION. SEND #1000 TO AOC GLOBAL MULTIVENTURES, ZENITH BANK AND CONNECT WITH 08030609917 TO GET A COPY NOW. (a) They don’t want to be the richest person in the hospital. (b) They know they are more effective when they feel good. (c) The point of the whole exercise is to get more out of life, and they can’t do that, no matter how much they make, if they lose their health in the process. 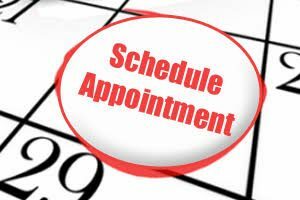 So, schedule your your exercise program along with your business appointments. This is definitely one of your most important daily (or thrice-weekly) activities. You don’t have to become a fitness nut. 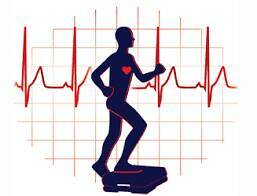 But at the other extreme is the unfit nut, whose neglected body destroys his energy, enthusiasm, and zest for living. Somewhere between these two extremes, according to your interest, is where you should aim to place yourself. Schedule personal rewards and, when you’ve earned them, never miss taking them. Don’t try to cheat yourself here. The concept of personal rewards is vital to maintaining a strong sense of purpose. Without a strong sense of purpose, you can’t maintain a strong drive to succeed. Your personal rewards may take the form of recreational activities, high quality possessions, upward social movements, charitable or spiritual activities. Unless you adequately reward yourself, the entire concept of personal reward will cease to have meaning for you – with disastrous effect on your will to win. And schedule some of your time, money and effort into something larger than yourself to build your sense of strength and personal worth. Nothing clears our minds for greater achievement more than doing something to make the world a better place because we are here. If you don’t schedule prospecting, if you don’t put down the exact hours and days that you will do it, what’s the last thing you will do? PROSPECT! And what’s the first thing that will dump your sales volume into the cellar? NOT PROSPECTING! • Preparing to prospect: Spend only five percent of the time allocated for prospecting on that phone. (Many beginners spend half their time getting ready and a few spend all their time getting ready.) Prepare and practice your lines the night before. Remember, there’s no substitute for on-the-job training, and the only way you can get that in prospecting is by dialing a number and talking to a possible prospect. • Prospecting. 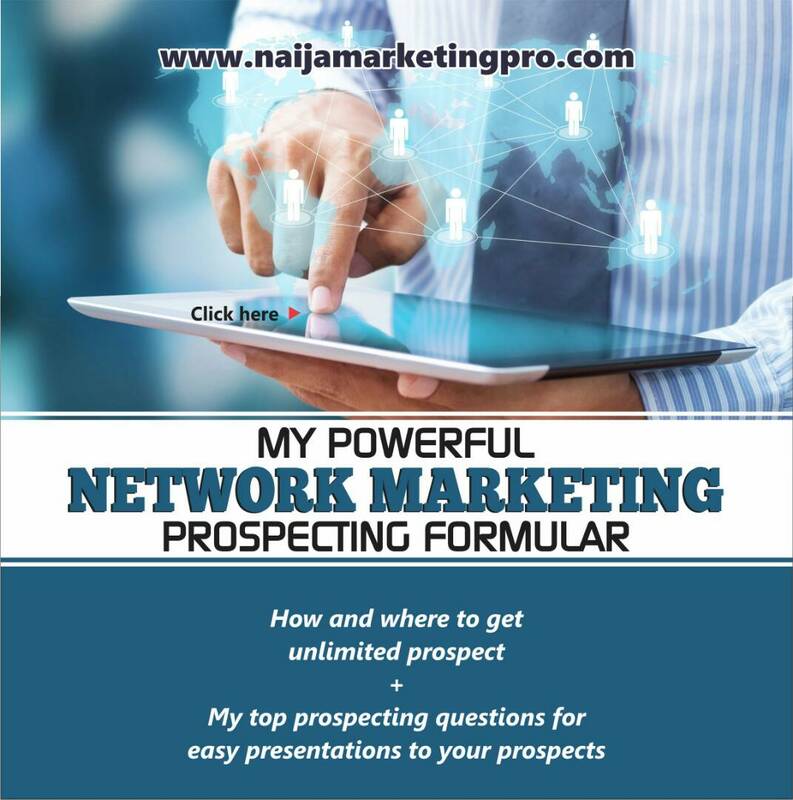 When you are new, if you will spend seventy-five percent of your time prospecting, you will soon be in the top group in your company. • Preparing for appointments. 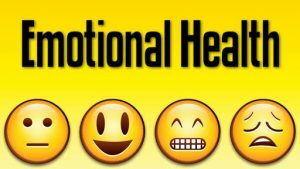 You should be so well organized that you need spend only eight percent of your time getting ready to make top quality presentations or demonstrations. • Presenting. Between five and ten percent of your time should be spent actually in front of prospects. Don’t hang around. Get in and get out. Your prospects will have more respect for you if you move things along. As you get more organized and experienced, and working more with perfections, you will definitely see changes in your business. « GUIDE TO EFFECTIVE TIME PLANNING IN MLM NETWORK MARKETING SUCCESS Part 2.